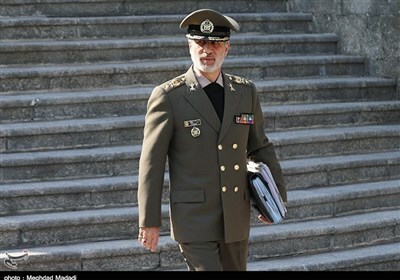 TEHRAN (Tasnim) - The Kremlin on Thursday said that flights by US nuclear-capable B-52 strategic bombers across the Baltic Sea's neutral waters near Russia's borders created tension in the region. 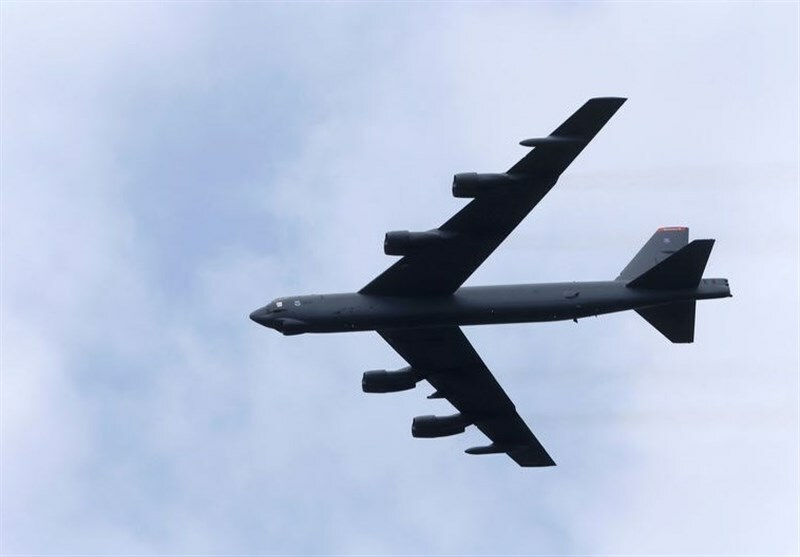 Russia's Defense Ministry said earlier on Thursday that it had scrambled fighter jets to intercept a US B-52 strategic bomber after it began flying toward Russia's borders, Reuters reported. Russia's European exclave of Kaliningrad is on the Baltic Sea.